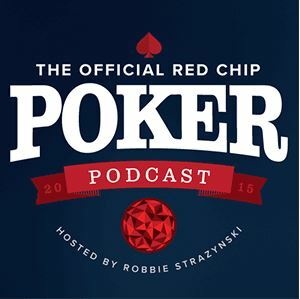 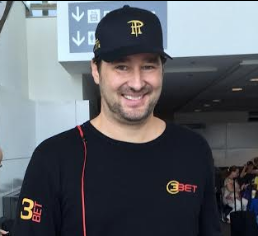 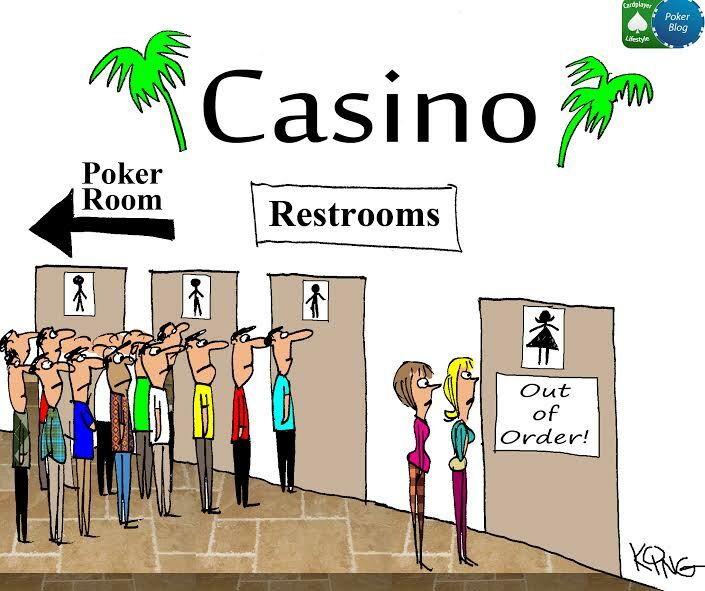 There’s a plethora of poker training material out there covering nearly every topic under the sun. 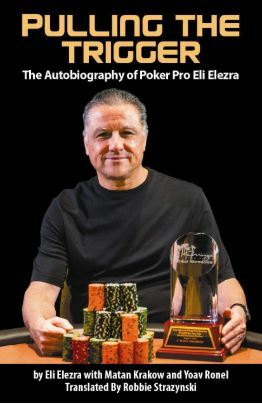 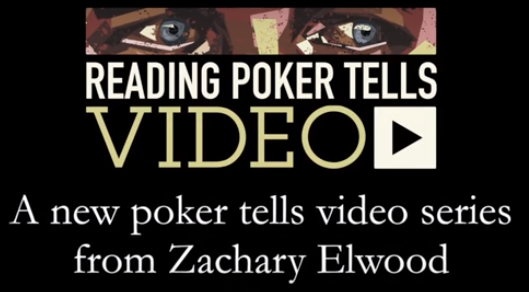 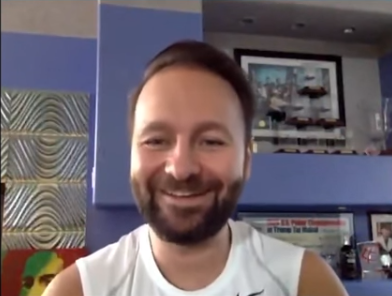 With that said, some training material truly stands out as unique, such as Zachary Elwood’s Reading Poker Tells video series. 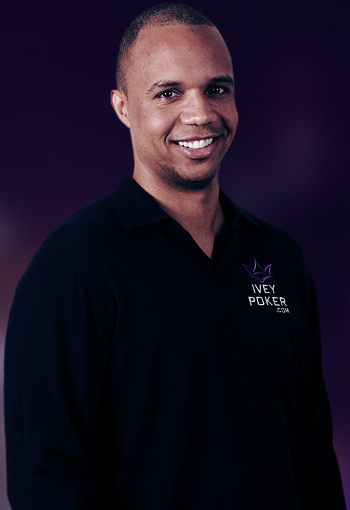 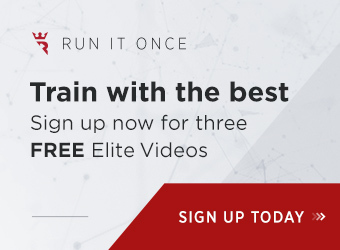 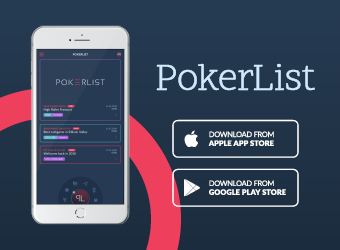 This course gives you a holistic picture of how emotion, biology, and evolution combine at the poker table, and thus a deeper understanding of a critical aspect of live poker play.